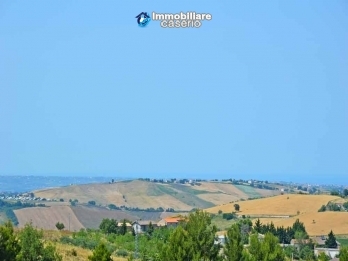 Detached house for sale in the village of Pollutri a few kilometers from the Adriatic coast (Natural Reserve of Punta Aderci), Abruzzo Region. 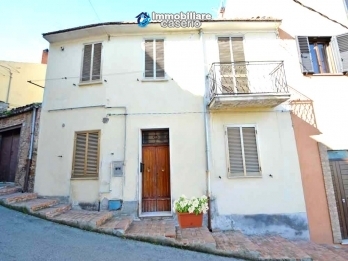 The house is on three floors with a total of about 90 sq m.
Old stone house with views of the Adriatic sea for sale in the historic center of Dogliola, Abruzzo. 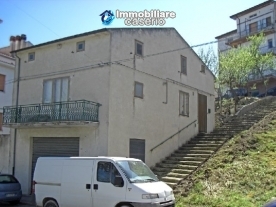 The house is on two floors with a total of about 46 sq m.